HOW TO FEEL YOUR INTERIOR FRESH AGAIN? Most of the renovations are starting great, but soon after feels like nothing is changed or back to the old view again. When your interior is in need of renovation we are ready to provide you with the finest techniques in floor sanding business. We are aware floors are important because nothing can change the design at home better than a reliable, solid and welcoming wooden floors! A popular choice for refreshment these days is exactly the sanding procedure ! It helps your environment to improve completely ! Floor sanding immediately transform your home ! 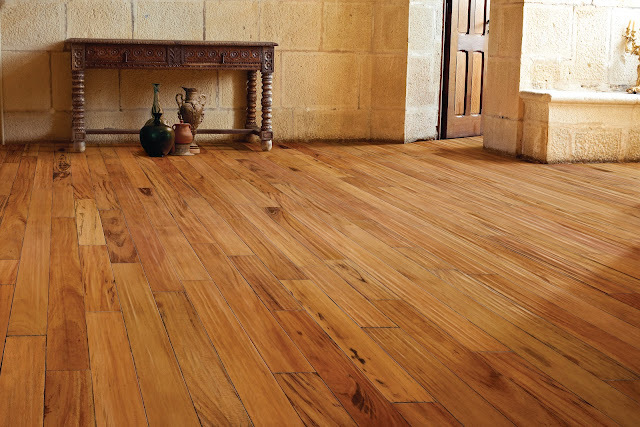 Our passion for wooden floors is something that we are happy to share with our customers for so many years! For our company this sanding procedure is never ‘just a job’ because we are working for you to feel relaxed at your home !